Have tried other E-Liquids but they don't compare to hellocig cigar. Great product and easy to use. 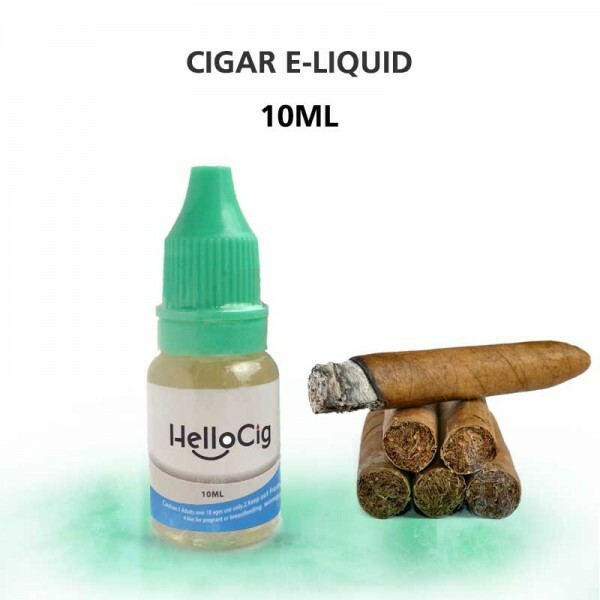 I've gotten several friends to quit real cigs and use this liquid. Buying the liquid because we like the taste . Would recomend this product.